Huafei DTG Technology Co., Ltd, found in 1993, has been focused on inkjet technology and application of the printing system integration. 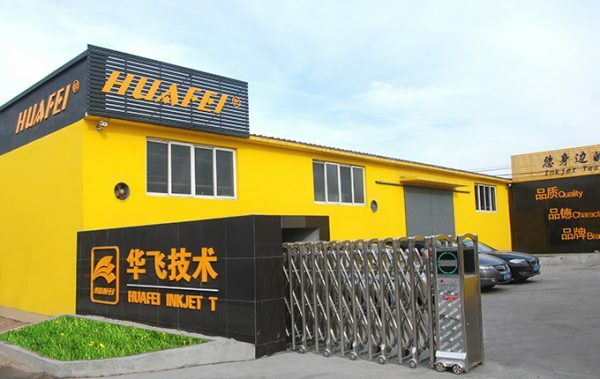 Relying on the sales of the main brand printer over the years, Huafei established “advanced application of inkjet technology companies” as our goals. In 2003, Huafei jointed Founder Group and developed “Founder Huafei Digital Printing System.” The system integrated chemical, electronics, printing, software into a perfect solution for the application of advertising, office, graphic, printing and other industries. In 2004, Huafei introduced the first brand of compatible printing ink “Formulabs” into China. 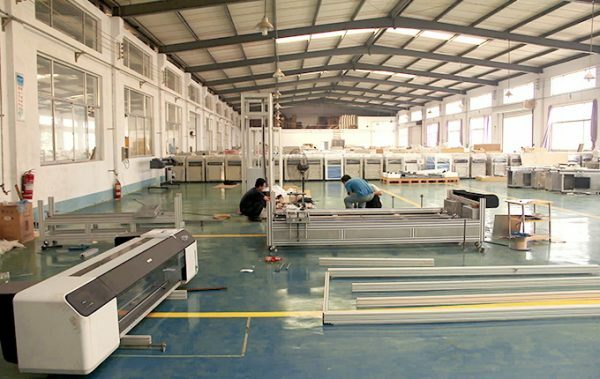 In 2006, relied on the in-depth study of the construction and characteristics of the printer, the R&D strength of mature mechanical and electrical, we developed ”HFPB” series of flatbed printer. In 2008, Huafei focused on the R&D of Digital Textile Printing. Based on the mature inkjet technology, independent R & D on CNC platform, we integrated Dupont textile pigment ink, first-class RIP software and best componets into our Direct to Garment Printing machines to provide the most mature and perfect digital printing solutions. Please email sales@huafeidtg.com to enquiry or learn more about our products. We are proud of being your partner!